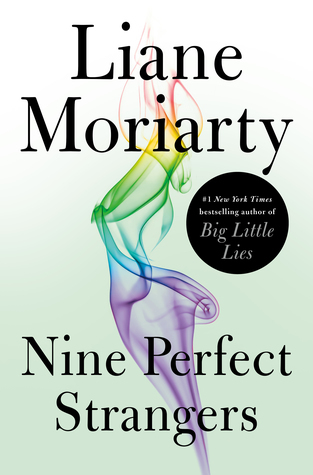 Review: I wouldn’t say this was my favorite of Moriarty’s book, but in true Moriarty fashion, she didn’t disappoint. There is a lot of depth to each of the characters and even though the story takes place over the course of a few days, SO much happens. To be honest I myself felt a bit transformed by the end of the “week”. 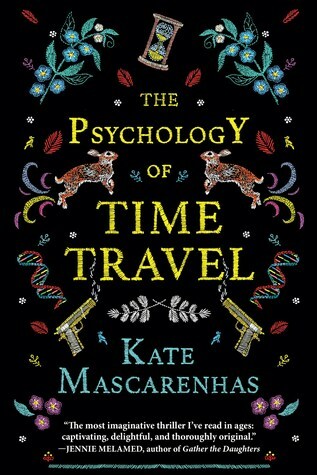 I feel the ending of this book was particularly satisfying and it was illuminating on so many levels. 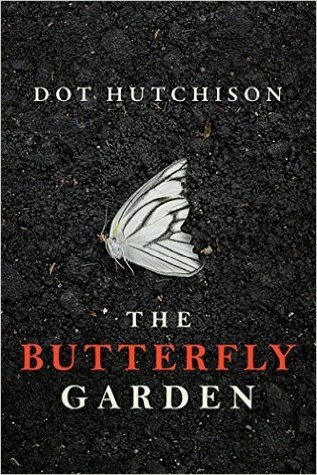 I can’t say much more than that about this book without giving away any spoilers, but I assure you it is worth the read. I waited months for this eAudiobook to become available at the library, and it was so worth the wait. Caroline Lee is a master of her craft, and she adds so much pizazz to the story with her excellent character voices.